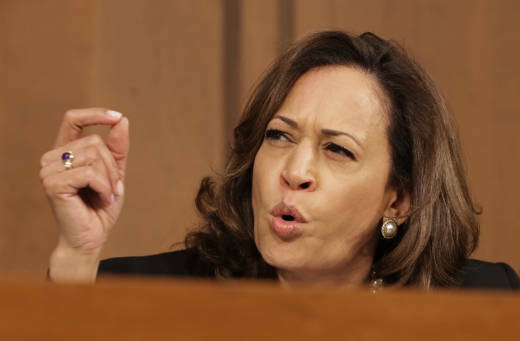 The Senate Judiciary Committee hearing for Supreme Court nominee Judge Brett Kavanaugh opened Tuesday with an immediate interjection from Sen. Kamala Harris. “You are out of order, I'll proceed ...” Grassley said. “I will proceed,” Grassley said, before attempting to move on with the hearing. 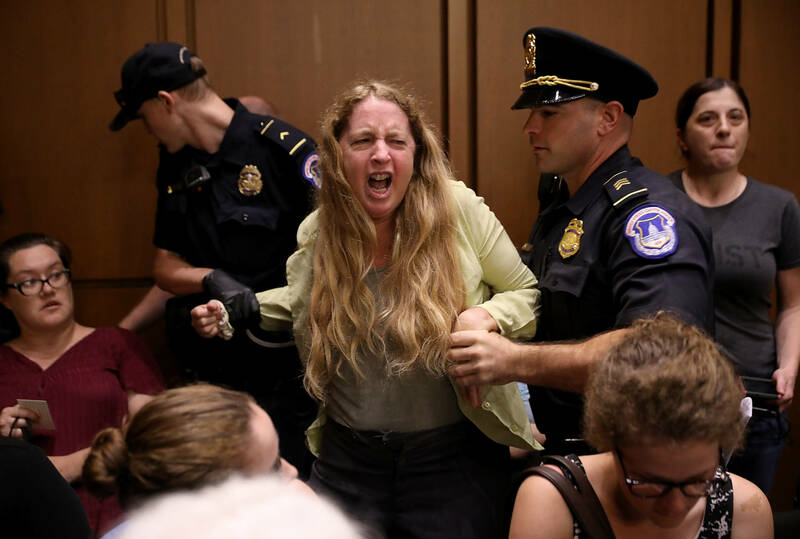 But for the next hour and a half, Democrats attempted to postpone the hearing as protesters repeatedly shouted at speakers. Protesters expressed concern that Kavanaugh would overturn Roe vs. Wade and the abortion rights that Supreme Court decision enshrines. 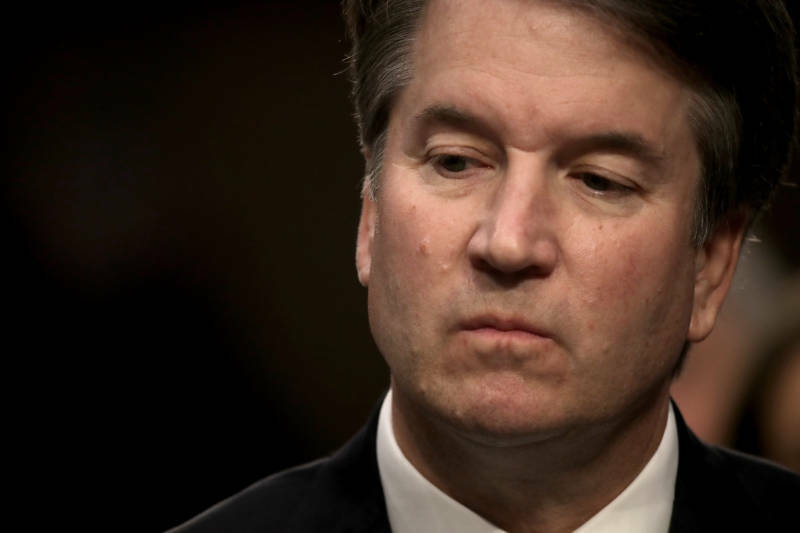 Democrats, meanwhile, voiced worry that they could not evaluate Kavanaugh without the hundreds of thousands of documents produced by Kavanaugh while he was a White House staff attorney for President George W. Bush and during his work work with Special Prosecutor Ken Starr during the investigation into President Bill Clinton. Democrats – including Harris and ranking member Sen. Dianne Feinstein – asked Grassley to reconsider moving forward with the hearing until the documents they seek are sent to the Senate Judiciary Committee for review. "What we're looking at is – is he within the mainstream of American legal opinion and will he do the right thing by the Constitution?” Feinstein asked. “We are also experiencing the vetting process that has cast aside tradition in favor of speed." "These are very unique circumstances,” Feinstein said. “Not only is the country deeply divided politically. We also find ourselves with a president who faces his own serious problems. Over a dozen cabinet members and senior aides to President Trump have resigned, been fired or failed their confirmations under clouds of corruption, scandal and suspicion. The president's personal lawyer, campaign manager, deputy campaign manager and several campaign advisors have been entangled by indictments, guilty pleas and criminal convictions. So it's this backdrop that this nominee comes into." Trump has been plagued by legal trouble since he took office, and more than a dozen of his staff and confidants have been indicted or pleaded guilty as part of an investigation into the campaign’s alleged ties to the Russian government. As Democrats pushed for a postponement of the hearing, Republicans expressed frustration with the debate. Republican also alleged that Democrats had staged their attempt to delay the hearing, with Sen. Thom Tillis, R-North Carolina, citing an NBC news tweet during the hearing that reported the outcry came at the direction of Senate Minority Leader Chuck Schumer, D-New York. Yet, a staff member in Feinstein’s office told KQED the frustration that led to an hour and 15 minutes of “pandemonium,” as The New York Times described it. The discord that marked the start of this hearing is unprecedented, according to three law professors responding independently to KQED. UC Hastings law professor Rory Little, who clerked for three Supreme Court justices, said he had never seen anything like the beginning of this hearing. Bradley Joondeph of Santa Clara University said the closest parallel to the discord Tuesday morning was probably the nomination of Clarence Thomas in 1991. His hearing was marked by allegations from Anita Hill, one of his former subordinates in two federal agencies, that Thomas had subjected her to sexual harassment. Carl Tobias, the Williams Chair in Law at the University of Richmond, Virginia, agreed with Democrats that Kavanaugh's nomination is being hurried. “There has never been such a rush to confirm a nominee and so few documents made available so slowly,” Tobias said in an email. This post was updated with corrected information about UC Hastings law professor Rory Little.